A brand new series on dating game premiers today on StarTimes on the eve of Kenya’s Mashujaa day celebrations that will run down tomorrow. 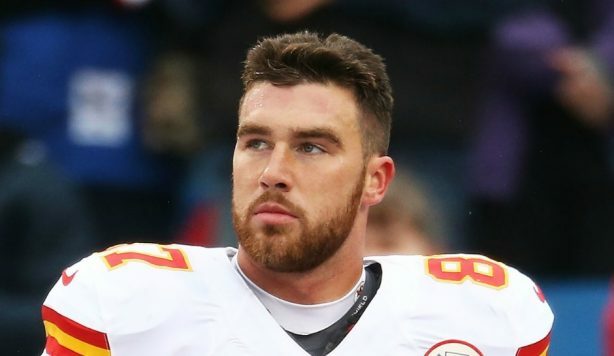 From social media stars to fitness models, each of Kelce’s potential sweethearts will have 60 seconds to make a lasting impression on the sports star before he narrows the dating pool down to 20. Each episode, one of the girls will be chosen for an all-access group date – and she gets to pick which of the other hopefuls will go on the date with her. But who will make it to the coveted VIP date? Talking dead: fear edition premiers...Are humans uniquely musical?